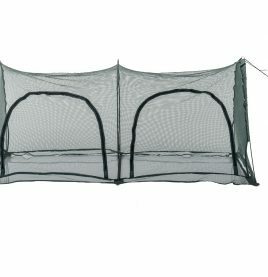 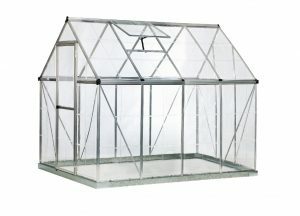 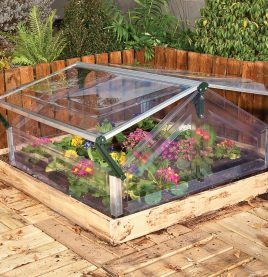 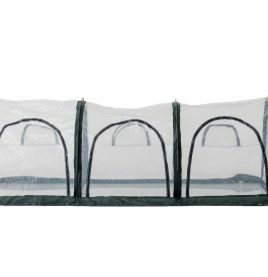 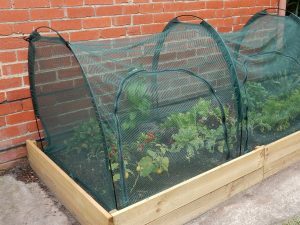 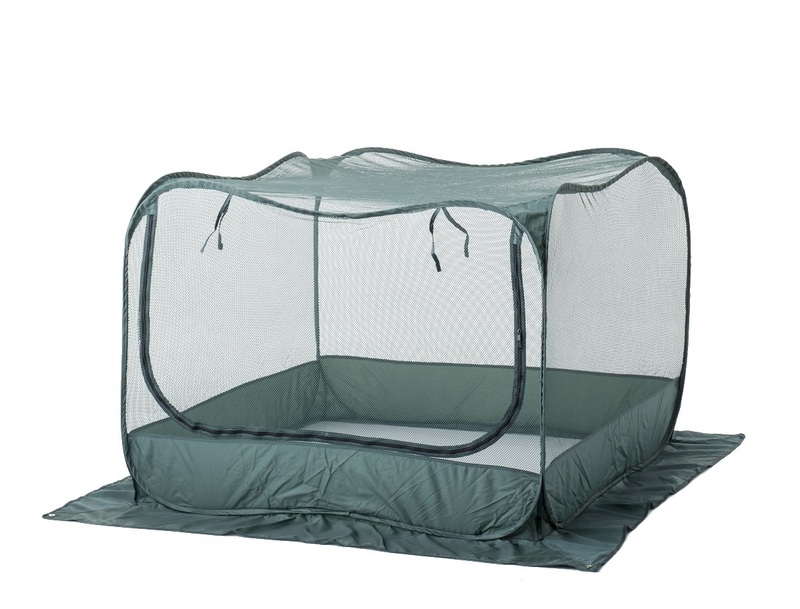 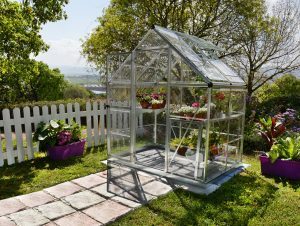 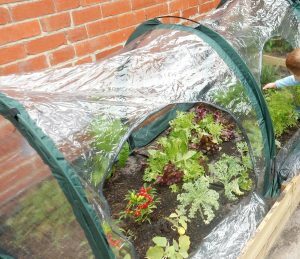 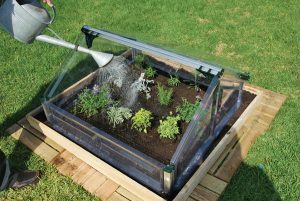 Protect your plants, herbs and shrubs from those nasty pests with this 92cm Pop Up Net Garden Cover. 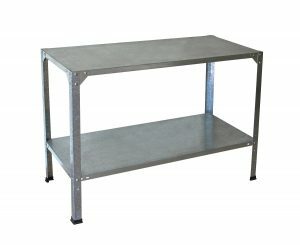 The unit itself is reinforced by steel wire rods and includes 4 x ground pegs to secure the cover to the ground if necessary. 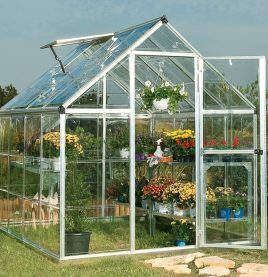 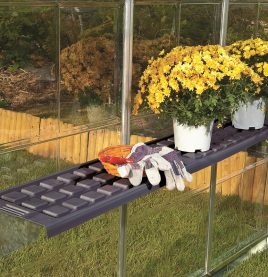 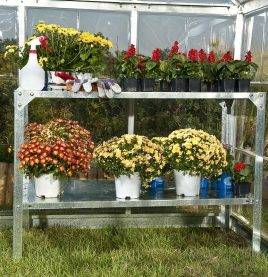 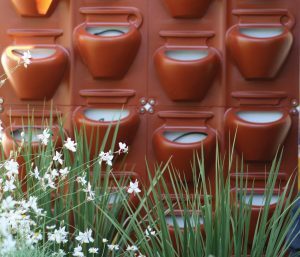 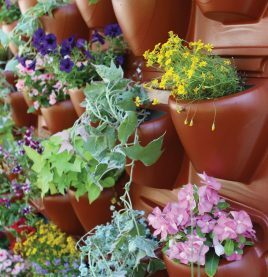 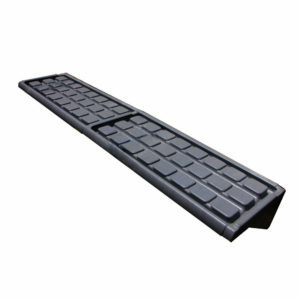 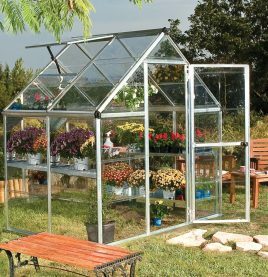 Also incorporated into the design is an ample side flap to allow for easy access to your protected plants.